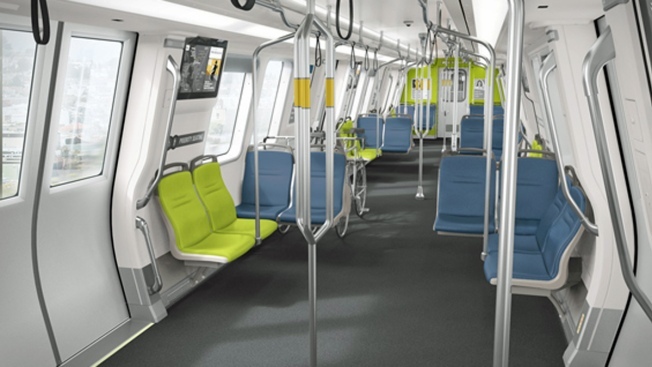 BART riders had the chance to help design the transit agency's Fleet of the Future. The milestone was delayed in November when the new trains failed a safety inspection but the CPUC. After that, BART officials hoped to put the new trains into service by mid-December, but it took roughly another month to reach the start date. BART officials said they've made roughly 2,900 modifications to the trains, completed nearly 400 tests and put their train operators and technicians through roughly 20,000 hours of training so far.